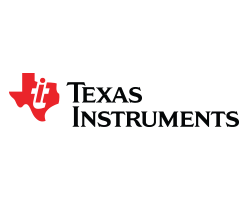 Experience Storyboard on Texas Instruments platforms. Experience Storyboard GUI demos for the BeagleBone Black Texas Instruments AM335x. Crank Software demo images showcase Storyboard's design and development capabilities and the application potential of popular platforms. This demo image includes everything you need to get and up and running on a BeagleBone Black platform in minutes. You’ll find additional resources including instructions for flashing it to an SD card and running it on your board.